Everyone is welcome! No prior experience is needed. There is no need to bring your own dance partners. Parking and subway are close by. Licensed bar. Lindy Hop 8pm. with teachers: Lindy Hop Revolution. 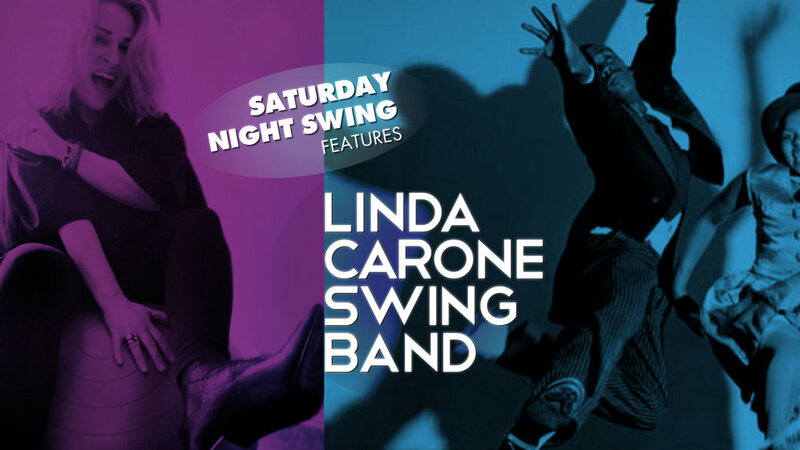 Swing Dance Party 9:10pm to 1am. Dance Party $15, $17 with one class, $20 with both. $5 off for full-time students.